Our Office - The Marks Law Firm, P.A. Our Marks Law Firm Family Law office in Orlando was originally two historic 1920’s houses, now combined into one beautiful space. 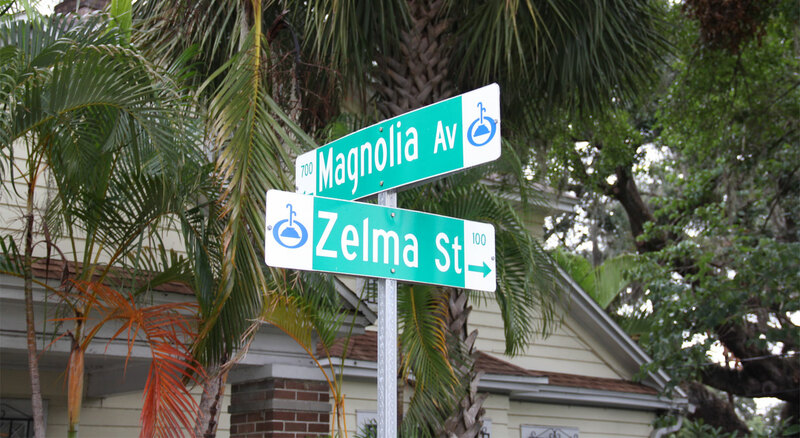 We are located at the North end of Downtown Orlando, one block North of Colonial Drive (Hwy 50) at the intersection of Magnolia Ave. and Zelma St.